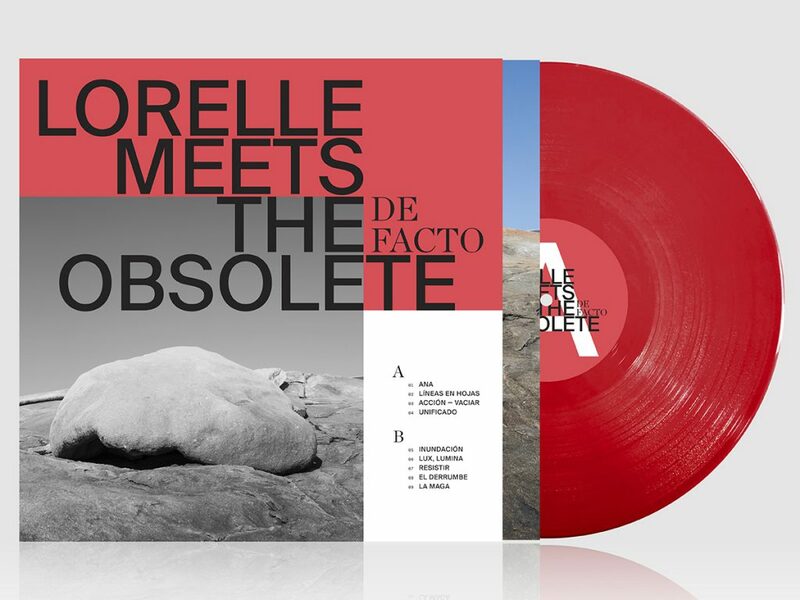 Lorelle Meets The Obsolete release their new album De Facto on January 11, 2019. Pre-order red vinyl, CD or digital from the Sonic Cathedral Shop. De Facto is the Mexican duo’s fifth album and was recorded at their home studio in Ensenada, Baja California, mixed by Cooper Crain (of Cave and Bitchin Bajas) and mastered by Mikey Young (of Eddy Current Suppression Ring and Total Control). It will be available in the UK and Europe via Sonic Cathedral and everywhere else in the world through their new Registros El Derrumbe imprint. It’s easily their best and most coherent album to date, and also the one that most fully explores the outer limits of their sound. De Facto isn’t just a progression from 2016’s acclaimed Balance, it’s a new start which sees Lorelle Meets The Obsolete ripping up their own rulebook and building everything up from scratch. 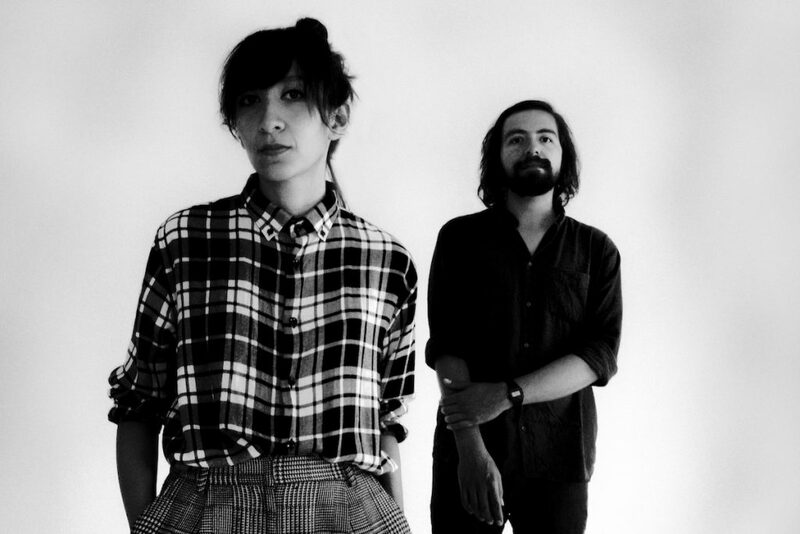 When they returned to Ensenada after touring Balance in 2017, they built a new recording space with their roommate and touring synth player, José Orozco. As a result, a lot of the songs were initially conceived without guitars. Band is the operative word, because when it came to recording, instead of playing all of the instruments themselves, this time the duo were joined in the studio by their touring band and recorded in one room as a five-piece with Fernando Nuti (bass), Andrea Davi (drums) and José Orozco (synths). It’s also the first of the band’s albums to be entirely sung in Spanish, something which reflects the overriding lyrical mood of the record, which seems to be internalising a mixture of political and personal turmoil. In more ways than one, De Facto is a real sea change; Lorelle Meets The Obsolete are back and they’re better than ever.